If you’re a Winamp fan and you love the WMP 12 look then here’s a Windows Media Player 12 Skin for Winamp. A user with the name XceNiK on Deviantart developed this skin. 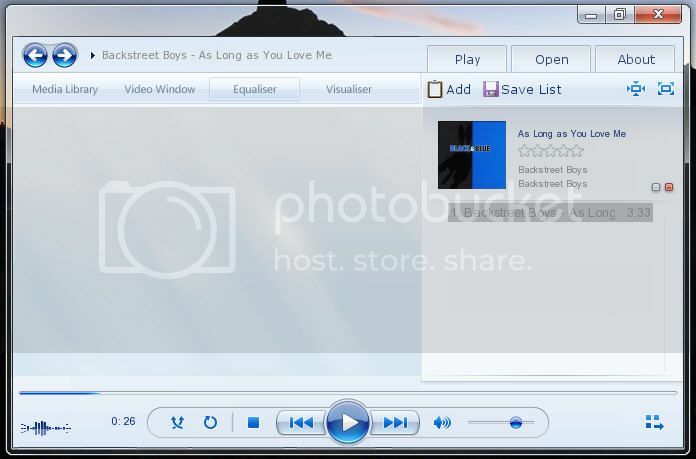 It looks almost like the all new Windows Media Player 12 on Windows7. The download link is at the bottom of the post. Download VLC Media Player Skins- Great looking ones!